Digital design agency magneticNorth has unveiled its new website for Cheshire-based tour operator Journeys of Distinction. The new site combines inspirational content with information about available tours and destinations. There are also details about tour managers, local guides, accommodation, itinerary and prices. The agency used what it calls a "user centred design approach", which it based on research into the client's target audience. Adam Todd, creative director at magneticNorth, said: "The site could well be the start of your tour, so we hope the experience of using it is as informative, personable and inspirational as travelling with Journeys of Distinction." It's the first time magneticNorth has worked on a site in the travel sector. Other recent work includes the BBC's Desert Island Discs and Olympics mobile sites. 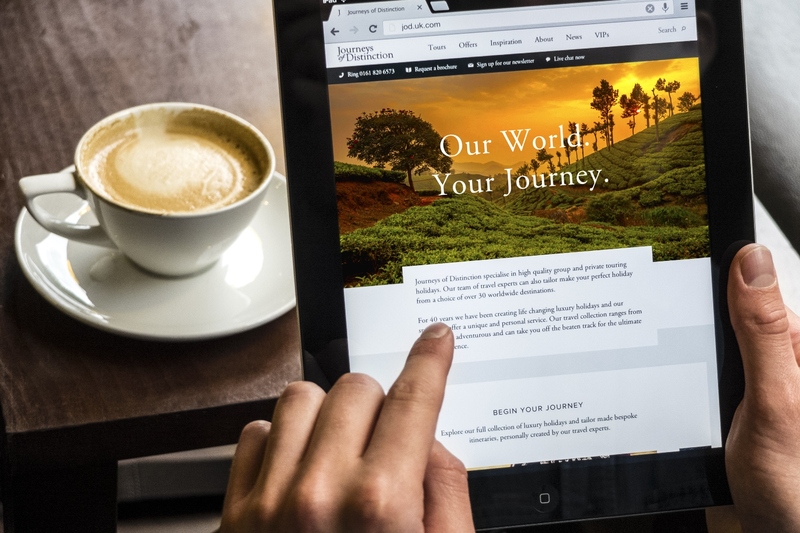 Karen Gee, managing director at Journeys of Distinction, said: "We are delighted to bring our customers a brand new website which has been developed to reflect the wide range of holidays and destinations we offer. Future plans for the site, which is responsive for desktop and tablet users, include a mobile release.